God has used after-school Good News Clubs to do a great deal of good in the lives of children and families as well as for the schools and communities involved. 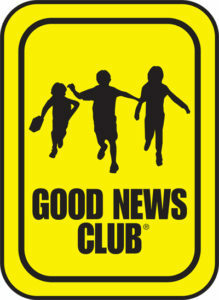 Not surprisingly, groups of atheists continually oppose Good News Clubs in hopes of removing them from public schools. Would you express your support of after-school Good News Clubs in public schools by taking a few moments to sign our petition?